Fiber consisting of a long chain polymer containing amines and aromatic components. Infusible, does not melt, does not burn, does not soften. Besides it shows low emission of toxic gases while combustion. 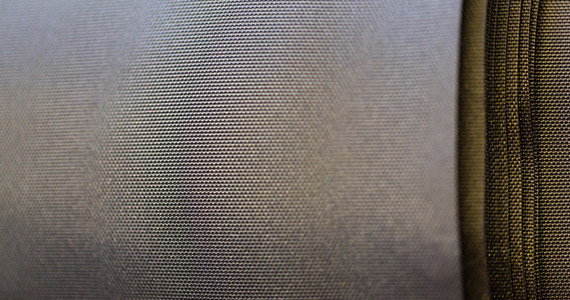 Certain aramid can decompose at 500° C, It is thermostable up to 250 ° C.